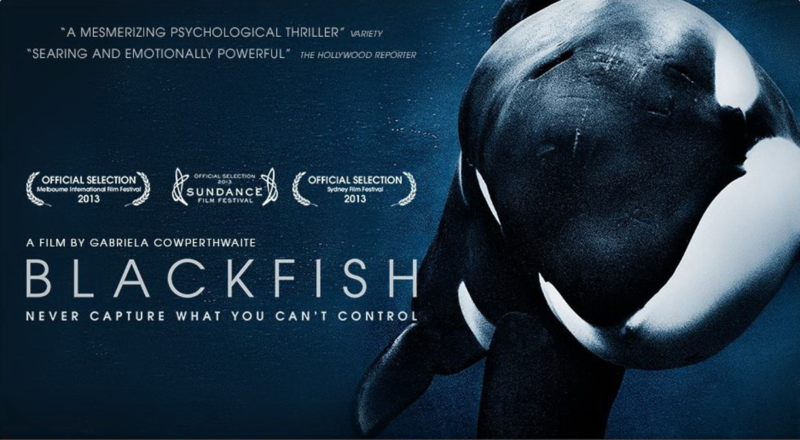 For the uninitiated, Blackfish is a documentary that premiered at the Sundance Film Festival in January 2013. The film follows the story of a killer whale, named Tilikum, that killed his trainer, Dawn Brancheau, on 24 February 2010 at SeaWorld Orlando. Tilikum passed away in January 2016. Blackfish digs into the controversy of keeping killer whales in captivity and the dangers that captivity poses to both humans and the whales. The movie struck a chord with the public and the public responded; since Blackfish was released attendance at SeaWorld, as well as the value of SeaWorld’s stock, has been on a continuous decline. Significantly, just three years after the release of Blackfish SeaWorld has changed its corporate policies and business practices regarding its captive killer whales. These, and other reverberating influences throughout society, have been coined, “the Blackfish effect.” The U.S. legal system has not been immune to the Blackfish effect. A series of workplace safety cases have increased protections for trainers and ended the practice of trainers being in the water with the killer whales during performances. With the work of Assemblyman Richard Bloom, California passed the “Blackfish Bill” prohibiting killer whale captivity, breeding and trade in California. And there may be more to come. The Blackfish effect has inspired securities and consumer fraud litigation, demanding corporate veracity and transparency, which is still playing out in the US courts. We also await the potential influence of the Blackfish effect on marine mammal regulations, currently being revised to bring them into line with current science, practice and knowledge.